Why hotels and leather industries were coming up in Taj Tapezium Zone when it was stopped earlier? the supreme court wanted to know from Uttar Pradesh government on Thursday. 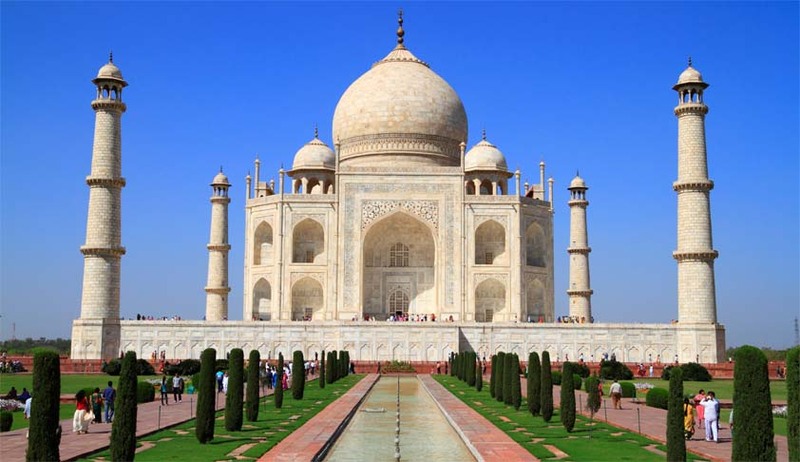 A bench of justices Madan B Lokur and Deepak Gupta has asked the state government to submit a vision document on protection and preservation of the Taj. "Look..We find a sudden flurry of activities in this zone. Any special reason you can cite? hotels and leather industries are coming up there. Why so? We had stopped it and it shall continue to be stopped. Keep this in mind " it asked ASG Tushar Mehta who appeared for the UP government. Mehta said he would soon take instructions and come back to the court. UP meanwhile filed an application for permission to cut 234 trees in Agra for laying pipelines for water supply in the city. The judges had said: “The steps proposed are not enough. The state should come out of its bureaucratic approach and explore a long term steps. A larger and broader perspective of the entire scenario should be taken into account by the state government and the stakeholders should sit together and come out with ways on how to preserve and protect the monument for the future generations”. “We also feel that civil society including experts from different fields should be involved in devising a strategy in this direction”, the bench had said. "They will consult not only officials but also persons from the civil society including the petitioner M C Mehta, who has spent more than 33 years in making efforts to protect the Taj and its environs", the bench said.